Categories: Concise Advice Series, Neil Francis, Self-help. Discover, explore and understand the fundamentals that are required for success as an entrepreneur. 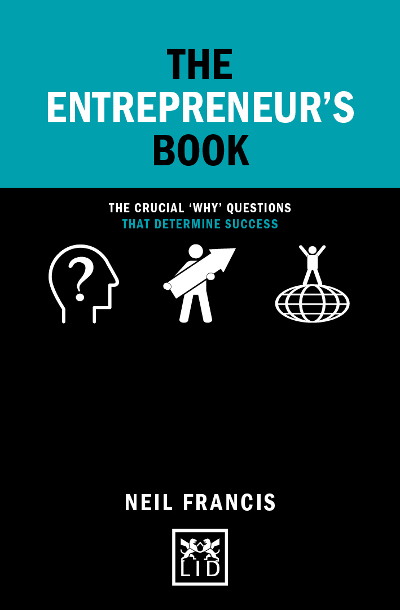 ● Outlines a unique perspective on what it means to become a successful entrepreneur. ● Contains insights that will guide and inspire readers to achieve successful and sustainable entrepreneurship. ● Discover, explore and understand the answers to fundamental ‘why’ questions.